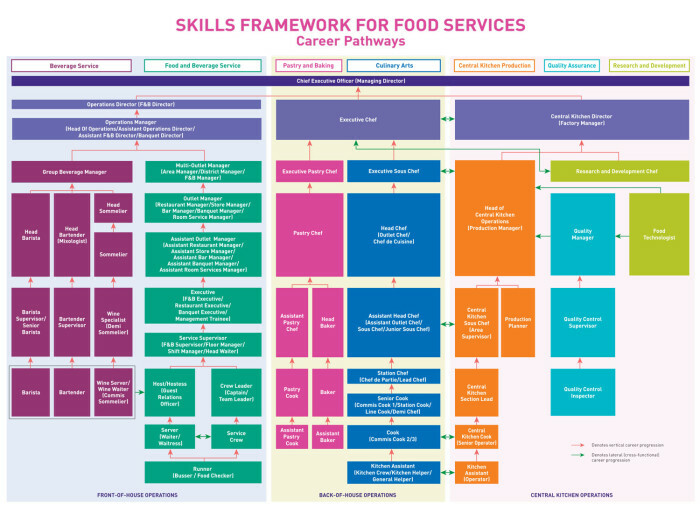 The Skills Framework for Food Services and the Skills Framework for Retail has been launched to support the manpower strategies laid out in the respective Industry Transformation Maps (ITMs). The Skills Frameworks were jointly developed by SkillsFuture Singapore (SSG), Workforce Singapore (WSG) and SPRING Singapore in consultation with employers, industry associations, unions and education and training institutes. 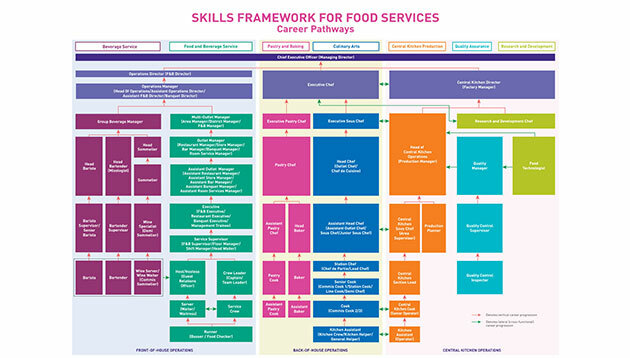 The Skills Framework for Food Services has identified seven tracks, covering 52 job roles. These tracks are beverage service, food and beverage service, pastry and baking, culinary arts, central kitchen production, quality assurance and research and development. The framework also lists existing and emerging skills required by each job role, which include innovating with new culinary ingredients in food and beverage production, operating automated cooking equipment for cooking food products, and using primary functions and applications of a tablet. 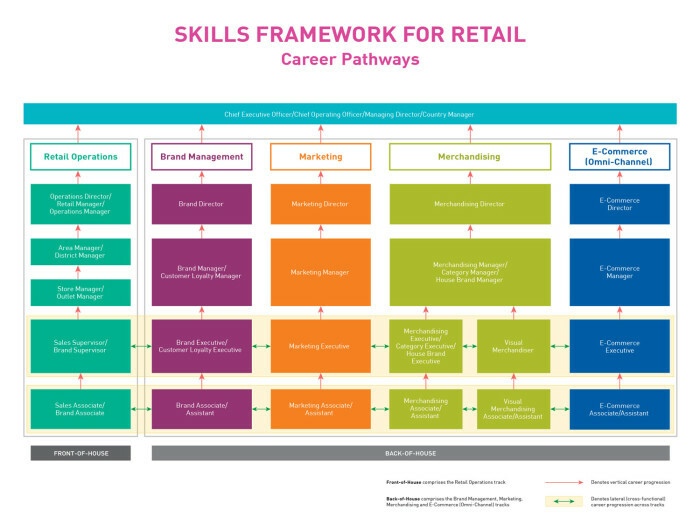 On the other hand, the Skills Framework for Retail outlines five career tracks within the sector, covering the areas of retail operations, brand management, marketing, merchandising, and e-commerce. A total of 174 existing and emerging skills and competencies have been identified across 24 key job roles. Some of these skills include data analytics, customer experience management and market research. “Trends such as increased automation in the food services industry and the growth of e-commerce in the retail industry provide new business and career opportunities. To seize these opportunities, the workforce will need to be equipped with new skills. The Skills Framework outlines how an individual can stay relevant and benefit from these opportunities in each industry,” he added. Additionally WSG, in collaboration with SSG (and with support from SPRING Singapore, unions and associations) has sought to encourage more employers from both sectors to relook at, adapt and transform their operations and work processes by embracing innovation and adopting technologies. According to the release, routine work processes are streamlined to produce higher output whilst being less reliant on manpower. It has also enabled employers to mitigate the effects of the ageing workforce by making work easier, safer and smarter for their older workers. 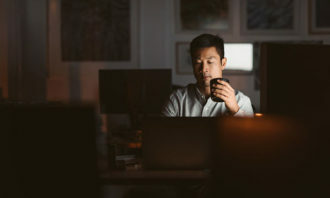 The shift to more technology-enabled operations and redesigned job roles would require the upskilling and reskilling of employees. The creation of such higher value-added job roles puts employers in better positions to meet changing career aspirations amongst local workforce and to attract the talent they need. 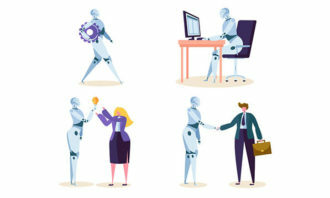 To support and help offset part of the implementation costs of these technologies, employers can tap on WSG’s WorkPro Job Redesign Grant, under the firm’s Transform & Grow initiative, to fund job redesign projects up to $300,000. On training and wage subsidy support, employers from both sectors can tap on WSG’s suite of Adapt & Grow programmes, such as the Professional Conversion Programmes, the Career Support Programme and Work Trial to enhance and complement their hiring and training efforts. 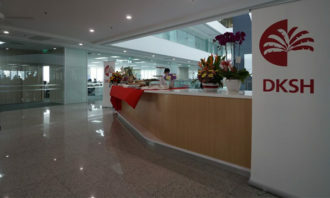 “WSG will also continue to work with forward-looking employers to enhance their manpower recruitment needs, and to connect them with jobseekers interested in pursuing a career in these progressive industries,” he added. WSG had also organised a two-day Adapt & Grow Food Services and Retail Day (4 and 5 August) at the Lifelong Learning Institute to further encourage employers to adopt technologies, drive recruitment and promote the wide range of job opportunities. The technology showcases featured various technology solutions, such as the e-Waiter, Table Top Auto-Cooker and Virtual Reality Technology. “For example, many restaurants these days use e-menu tablets. More retailers are also using RFID for stock-taking. RFID has been around for a long time, but the cost of deploying this technology has dropped in recent years, making it possible for mass deployment. Since 2010, more than 3,000 retail and F&B enterprises have invested in capability development like digital services and automation,” she said. The two-day career fair featured close to 1,200 job vacancies offered by 34 employers from both sectors. Available positions include management trainee, assistant chef, store manager and visual merchandiser. [Update] Google rebukes employee's memo on gender "differences"